Are you using a Hyundai smartphone or tablet? If yes are you searching for the stock ROM firmware for your Hyundai device? If yes is your answer again, then you have landed on the right webpage. Here you can download Hyundai stock ROM firmware for all models. If you have corrupted or bricked your Hyundai device, download Hyundai stock firmware from here (based on your device model number) and flash it on your smartphone or tablet to get it back to a working condition again. 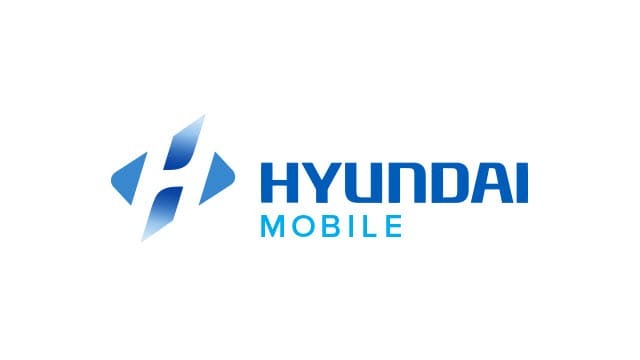 1) Hyundai Mobile officially provides all the stock ROM firmware files given here. So, if you face any errors while installing firmware on your device, contact their support team. 2) If you would like to connect your Hyundai device to a computer, download Hyundai USB driver and install it on your computer. 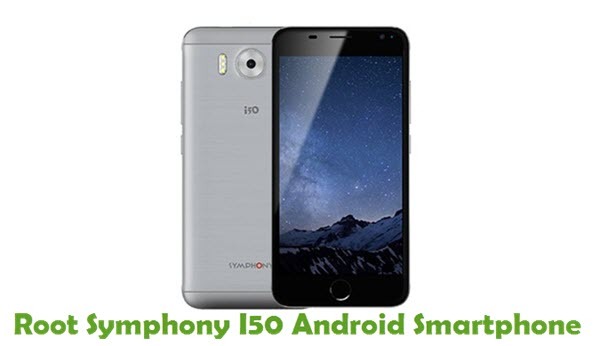 3) You can get rooting tutorials, TWRP recovery installation tutorials, etc., for your Hyundai smartphone or tablet by leaving a comment below. 4) Please ensure that you flash the original IMEI on your Hyundai device after flashing stock ROM firmware file on it. 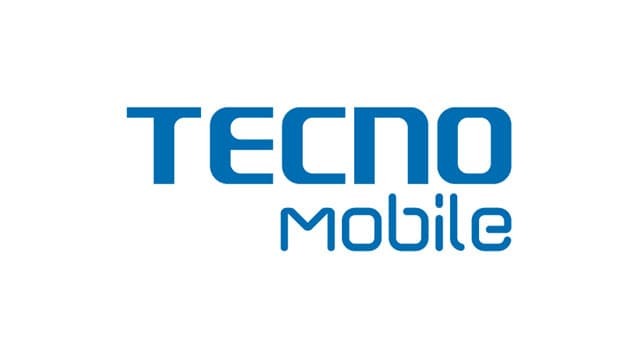 5) If you are not able to find the stock ROM firmware file for your Hyundai device on this page, let us know by dropping a comment below. pueden colaborarme con el firmware del hyundai e 500 que no la veo en sus publicaciones y la necesito urgentemente. Possibly due to a virus attack, my mobile phone Hyundai Octacore i-Joy Eagle 5″ has entered on a loop sequence during start-up and nevers reaches the system. For the last two months, I’ve tried a great number of repositions, all unsuccessful.Apparently, no solution can be found on the online forums. Before loosing more precious time here, is there any solution on these firmwares you’ve posted here? Hey Need ROM for Hyundai e501 and can it be rooted? Hi I need rom flash for Hyundai HY-4006-001. Can you provide this firmware? Por favor tem como postar a rom do tablet hyundai HDT-9433L? ?Desde ja agradeço. Buenas firmware para tablet maestro HDT-9421G cortex A7. 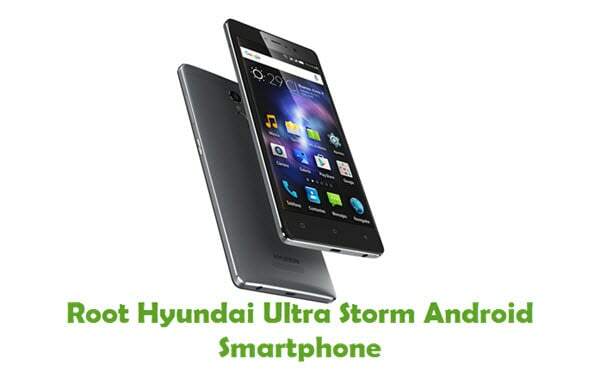 NEED STOCK ROM FOR HYUNDAI E502 PLEASE?? El Firmware ROM de Hyundai G25523K es la misma para el G25524k? Conseguiu a ROM? Tem link? Fico grato. cual es la del Hyundai Ultra Storm?? Hi, I´m looking for Hyundai Hyundai HT0701A08 firmware, Great place you have here by the way, Greetings and Thanks. HYUNDAI 828 TAB FIRMWARE PLEASE……………. how root l501 hyundai plz? buenas noches, no encontre el modelo hdt-9421g maestro, si lo pueden enviar, les dejo mi mail.